Olivia Brown was born in Frankfurt, Germany and moved to Sacramento, California at the age of five. She has starred in major motion pictures and numerous television appearances. 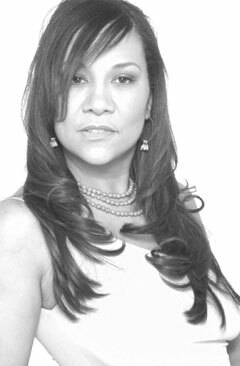 Most known for her role as Detective Trudy Joplin on the hit series "Miami Vice", she has also appeared on "7th Heaven" and "Moesha". You may view a listing of her various acting roles here. Watch this area for news and updates on Olivia Brown!